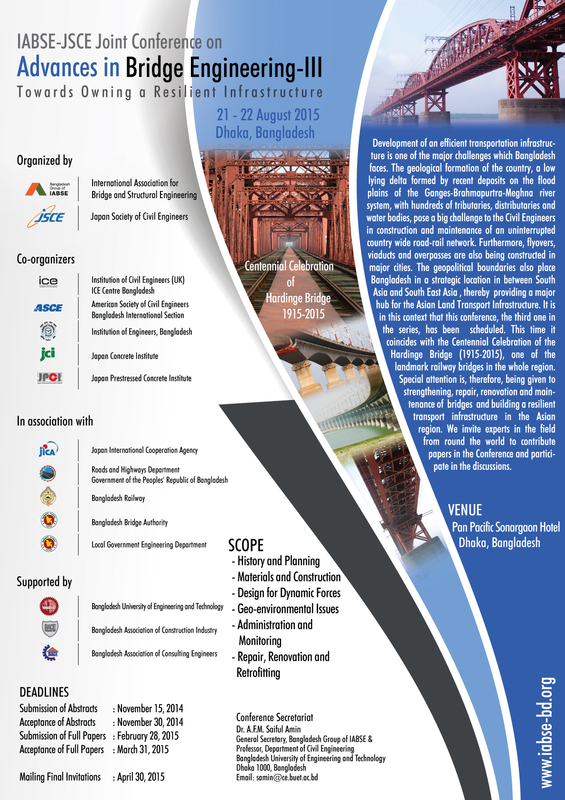 Dhaka, the venue selected for the Conference is the capital of Bangladesh. The city has its own but exciting history and rich culture. It is known to the world as the city of mosques and muslin. It has history dating back to earliest time. However, the exact date of its foundation is not known. However, according to recorded history it was founded in 1608 A.D. as the seat of the imperial Mughal Viceroy of Bengal. 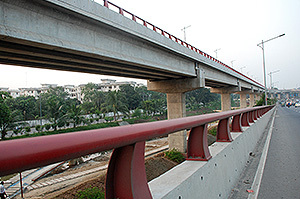 Dhaka as the capital of Bangladesh has grown into a busy city of about 10 million people with an area of about 815 sq. km Having a happy blending of old and new architectural trends, Dhaka has been developing fast as a modern city and is throbbing with activities in all spheres of life. It is the center of industrial, commercial, cultural, educational and political activities for Bangladesh. At Tongi Teigaon, Demra, Pagla, Kanchpur the industrial establishments turn-out daily necessities. 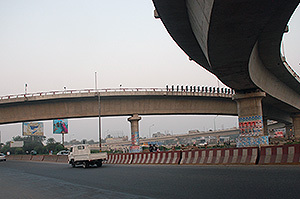 Motijheel is the main commercial area of the city. Dhaka's major waterfront Sadarghat is on the bank of the river Buriganga and is crowded with all kinds of river craft, yachts, country boats, motor launches, paddle - steamers, fishermen's boats all bustling with activity. Colorful rickshaws (tricycle) on the city streets are common attractions for the visitors. A few relics of Mughal and British era still mark the landscape of Bangladesh. Area: 815.85 Sq. kilometres (approx. ), Population: Ten million (approx. ), Climate: Tropical, with heavy rainfall and bright sunshine in the monsoon and warm for the greater part of the year. The winter months, from November to March, are however, most likeable, cool and pleasant. The maximum and the minimum temperatures during summer are 36.7 Degree Celsius, 21.1 Degree Celsius, respectively. In winter it these are around 31.7 Degree Celsius 10.5 Degree Celsius, respectively. The annual rainfall is 2540 mm. The voltage of electricity throughout Bangladesh is 220 volts..
Vaccinations are not required unless you have come from a yellow fever- infected country zone within six days prior to your arrival. You do not need any other health certificate to enter Bangladesh. In the event of illness, hotel staff can arrange a doctor for you. All international visitors require a valid passport. Contact the local Bangladesh Embassy for visa purposes. Credit cards are widely accepted. For latest rates between BDT and major currencies of the world consult any online currency convertor.